When I was with The Bornhoft Group, Dr Rufus Rankin was with an affiliated company, Equinox Fund Management. Rufus is currently their Director of Research. 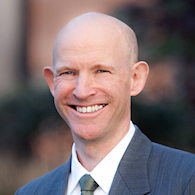 I recently read a great little book Rufus wrote called “Multi-Dimensional Diversification“. I thought it might be nice to publish a review! The beauty of this book is in its parsimony: you can do a first pass through in a couple of hours. You will come away with a basic understanding Principal Component Analysis and how it might help in portfolio construction. If the subject matter grabs you, then work through it more slowly testing some of the ideas using your own data. Dr Rankin uses a conversational style, devoid of unnecessary jargon, with nary an equation in sight! 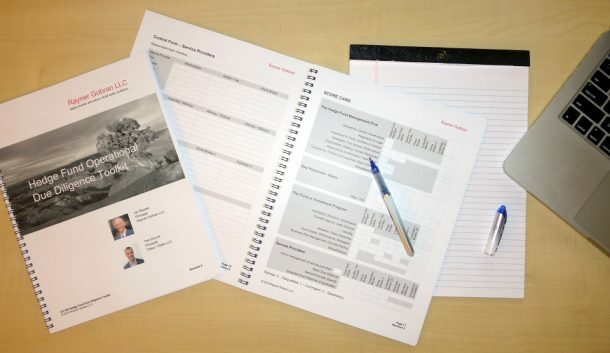 There are plenty of practical examples, charts, diagrams, and tables all created from real data. Rufus is also completely up-front about the limitations of the examples he is using, and the short-cuts he has used. Dr Rankin starts out by highlighting some of the weaknesses of the most commonly used tool in the search for diversification: correlation analysis. He emphasizes the issues of dimensionality (the number of correlation coefficients grows as the square of the number of assets in the portfolio) and lack of stability of correlation coefficients over time. Without obscuring the issue with complex equations, Dr Rankin gives us a straightforward idea of what Principal Component Analysis is about. While glossing over the minutiae, he helps you understand what these “components” are, why they matter, and how to use the process as a dimensional reduction tool. You will get a solid idea of the overall process. He also gives you a heads-up about some important data considerations. This is the meat of Dr Rankin’s proposition: he asks us to think very carefully about what diversification really means. He then gives us a solid working definition. He also liberally sprinkles the chapter with practitioner’s guidelines, rules of thumb and advice. There are many great examples based on real assets and real data. The knockout punch comes at the end of the chapter where he shows us the performance of a 5 component portfolio built using a PCA approach versus what most people would consider a very diversified 13 asset portfolio. Good stuff! Dr Rankin takes us one step further in this chapter when he introduces the idea of applying Varimax Rotation to the PCA analysis. In keeping with the general approach of the book, I think he is right to stay away from the details of rotation. It is an incredibly confusing topic – witness this discussion on Cross Validated. Since our objective is diversification, using rotation to further separate the components is an important step. Rufus also demonstrates the stability of the results over a ten year period, in contrast with ever-changing correlation coefficients. In the final chapter, Dr Rankin takes us step-by-step through the implementation process, neatly tying all the ideas together. 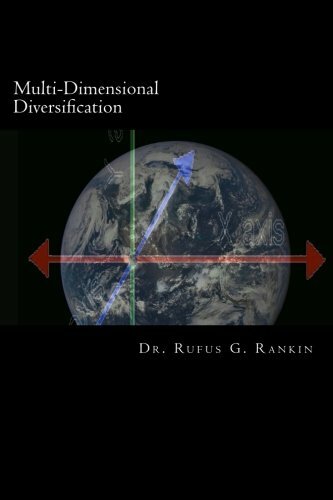 Reading Multi-Dimensional Diversification by Dr Rufus Rankin is a no-brainer. You get a tremendous pay-off for the small amount of time it takes to read.